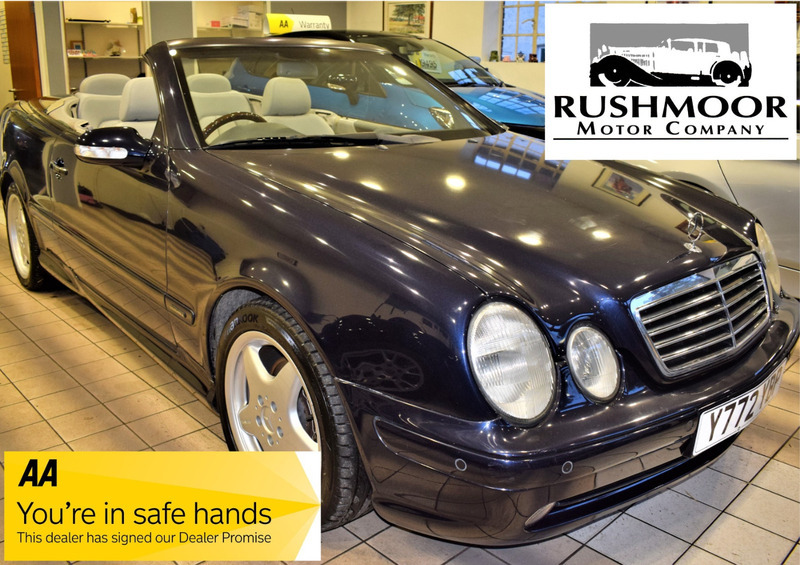 This Fantastic CLK 320 Convertible in automatic comes loaded with specification and an excellent service record. Optional extras added from factory include Full Leather interior, Elegance pack, Sports suspension, AMG Styling kit, AMG wheels, Upgraded sound System with CD changer and much more. Only 2 former keepers.